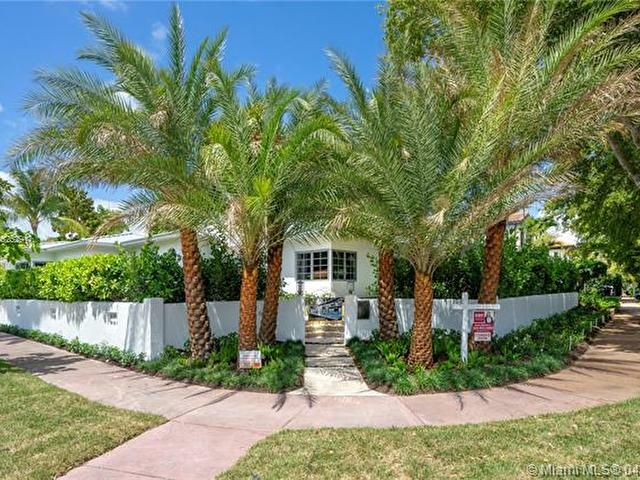 Chic and stylish new gut renovation + additions on prestigious oversized corner lot on Pinetree Dr. 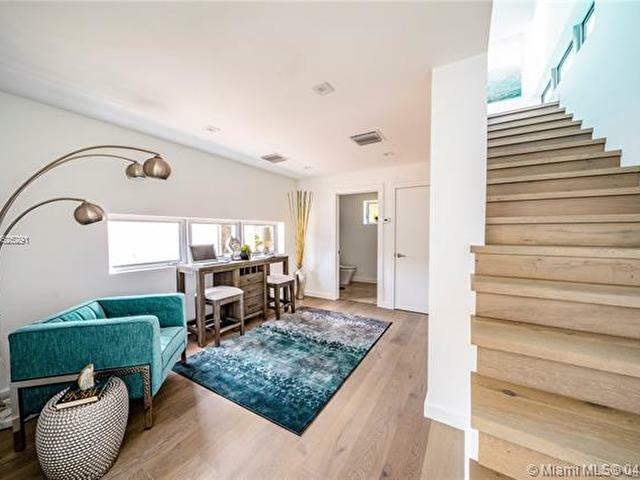 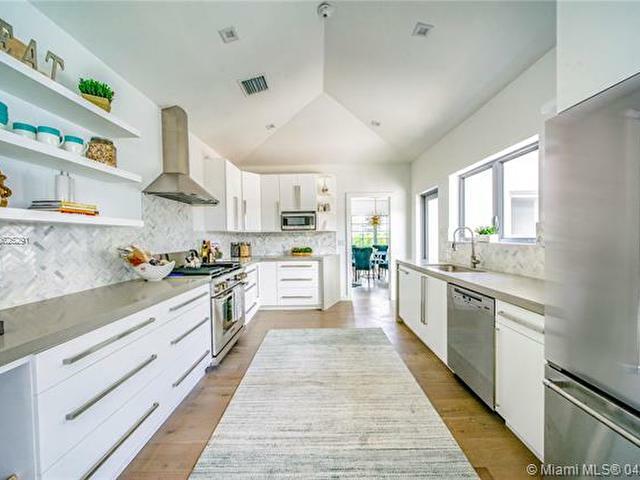 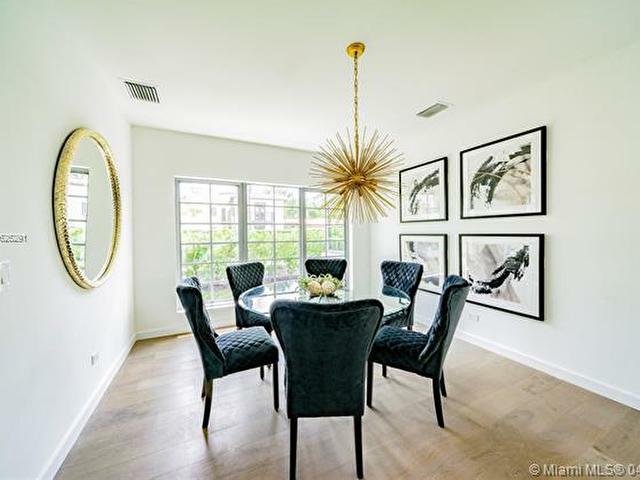 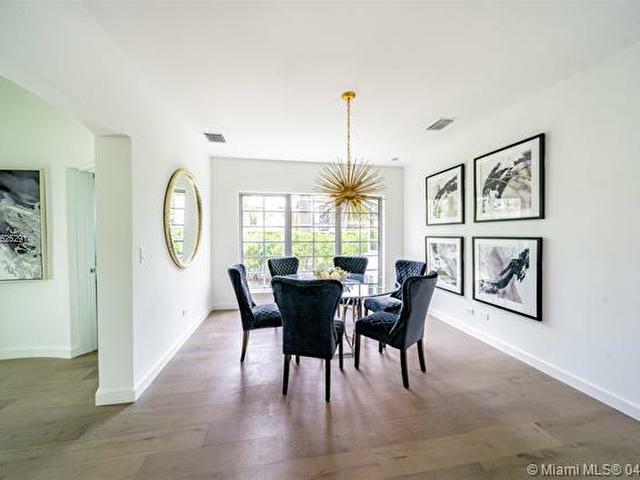 This This architecturally significant by L. Murray Dixon offers contemporary finishes everything new, designer open kitchen + baths with 5 bedrooms, 5 baths, & 2 half baths. 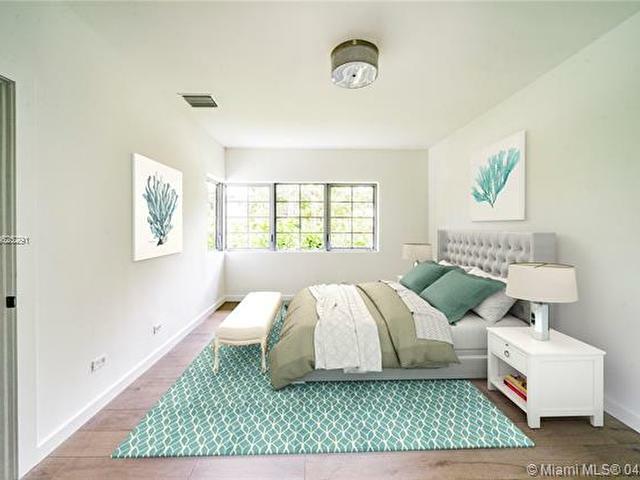 Luxurious master bedroom suite on 2nd floor has balcony + huge closets + soaring 15ft high ceilings + spa like bath. 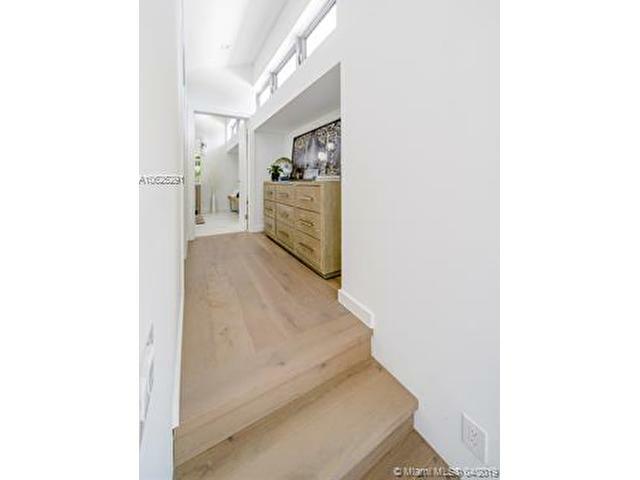 New wood floors, new roof, new appliances plus very private new pool in courtyard which opens to living, dining, + kitchen. 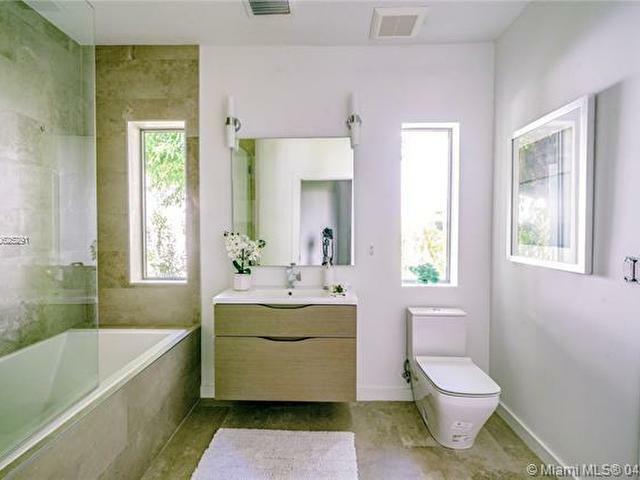 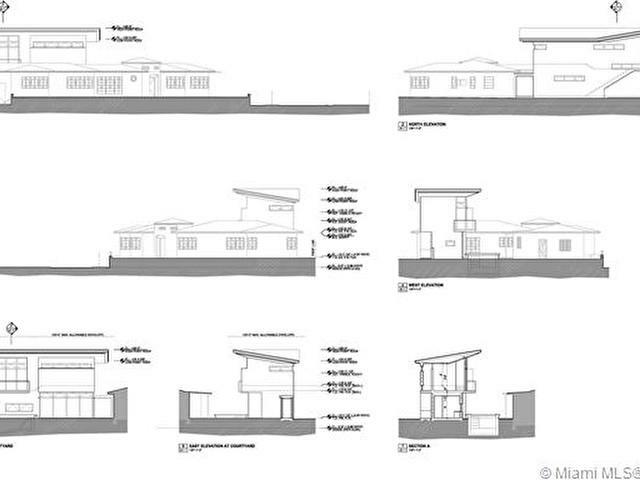 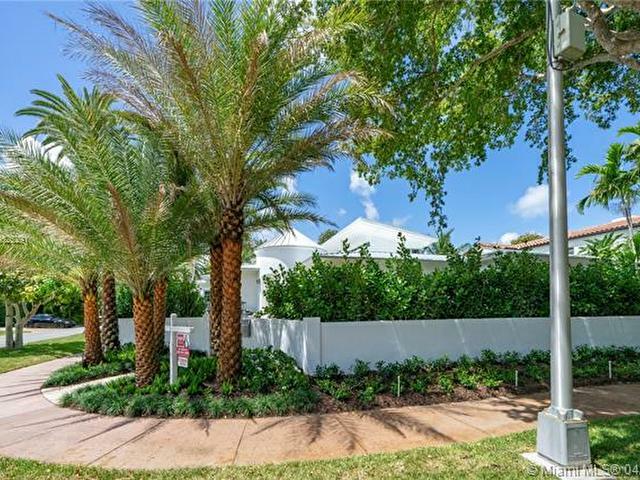 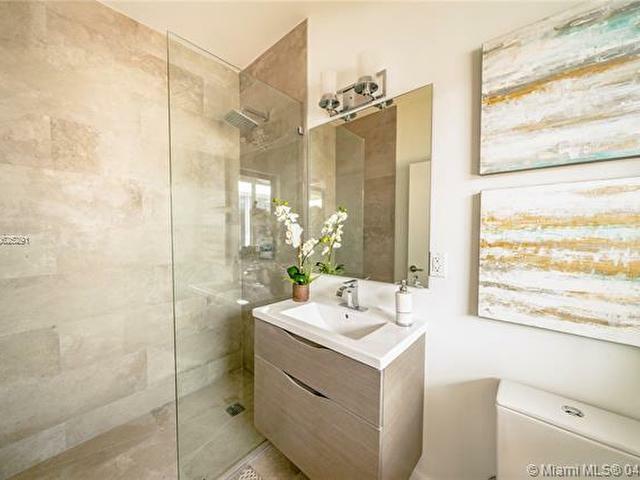 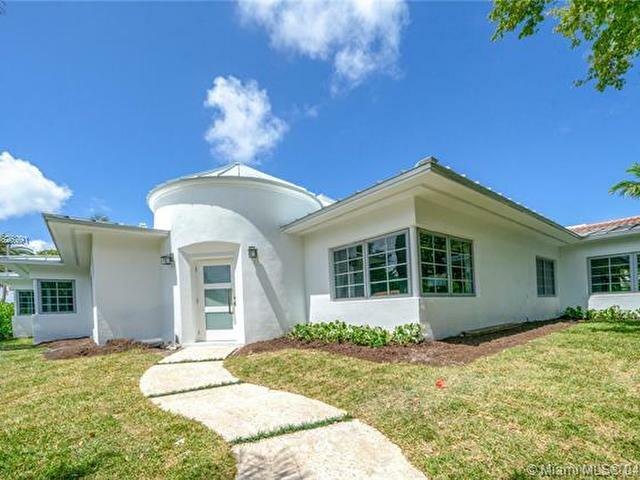 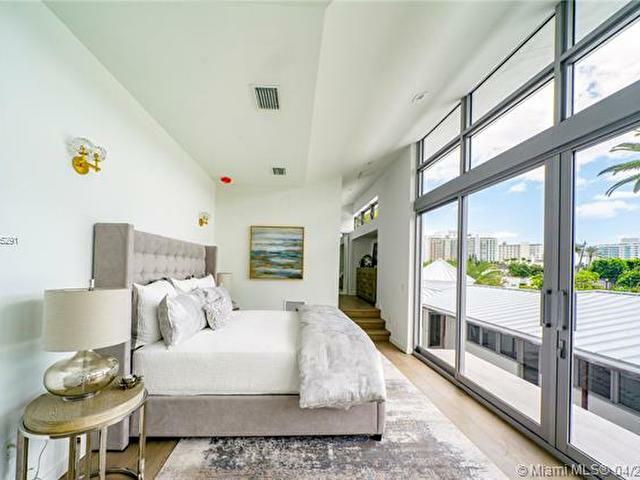 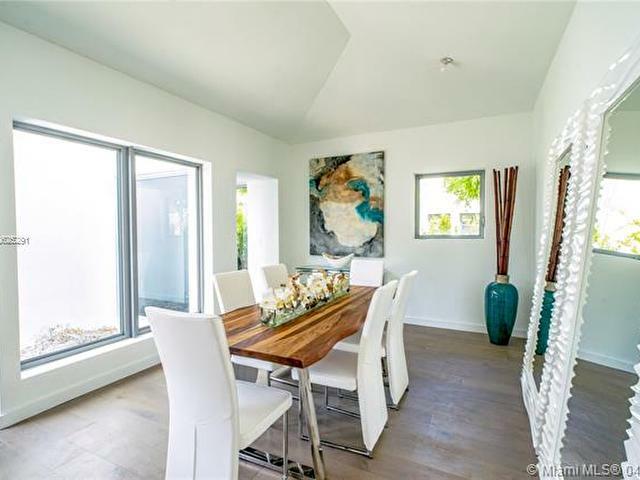 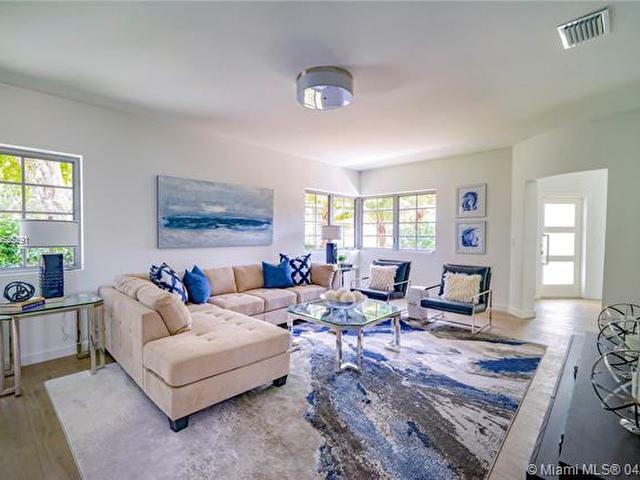 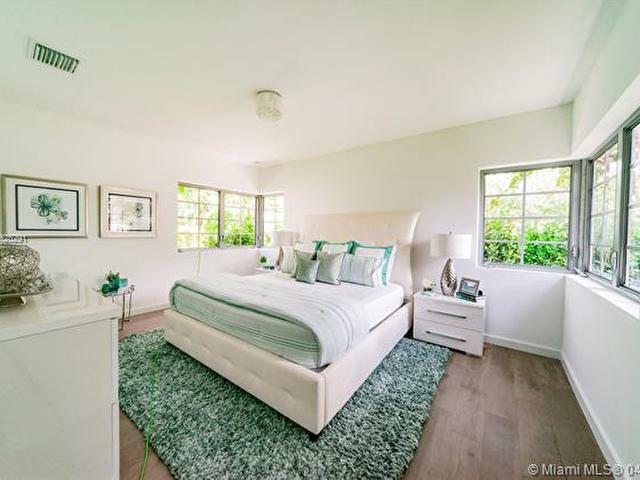 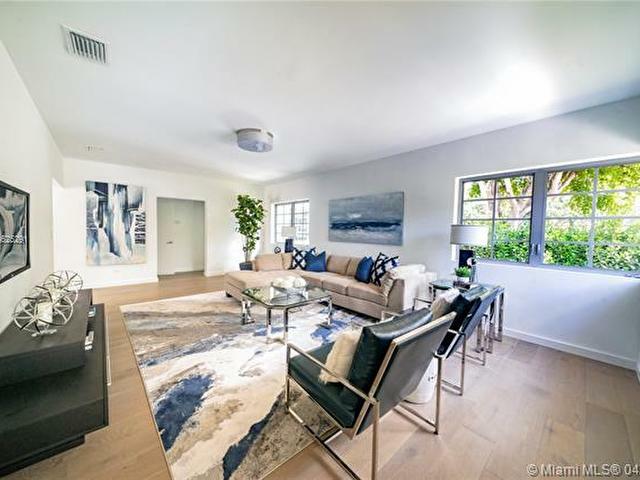 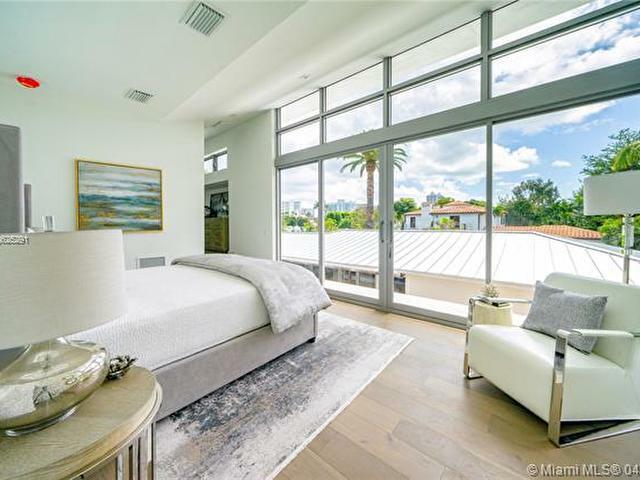 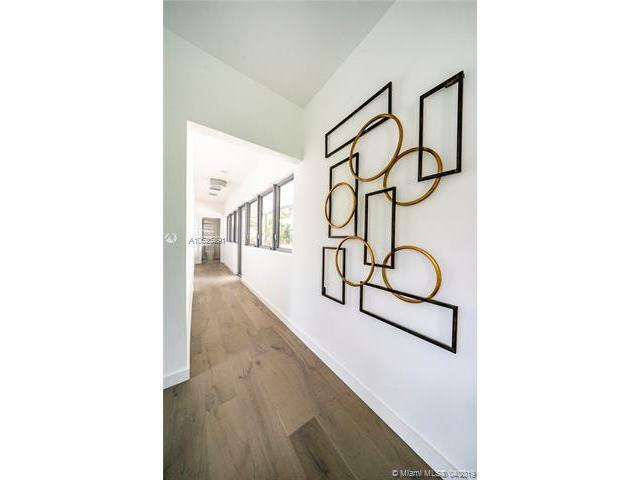 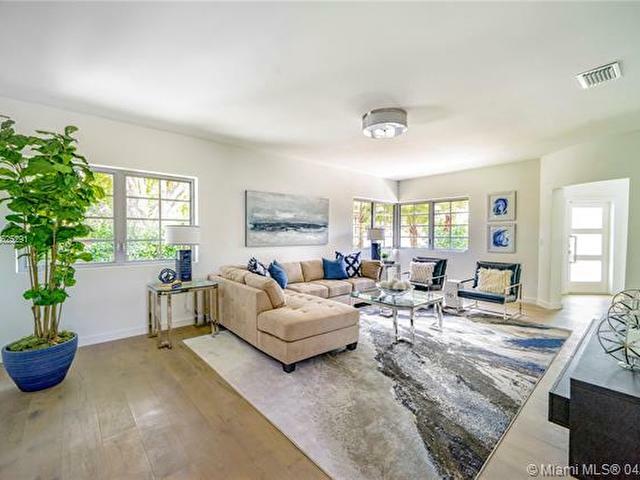 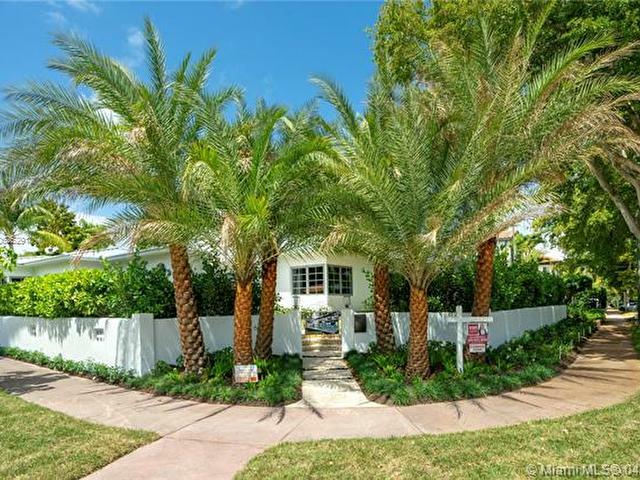 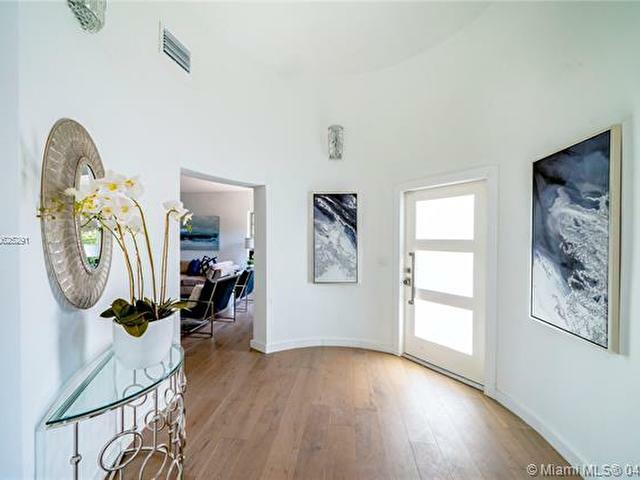 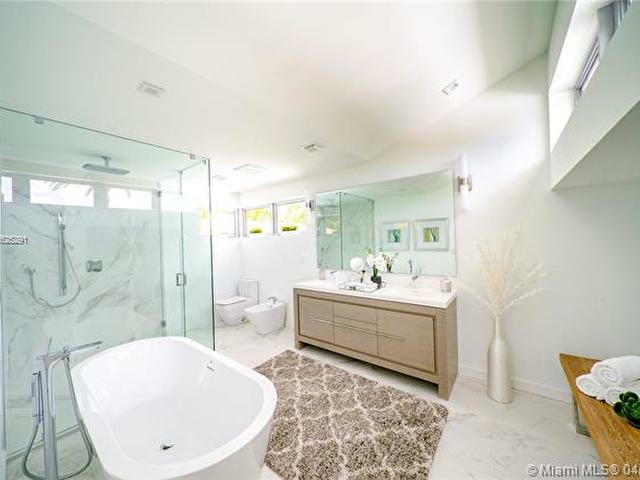 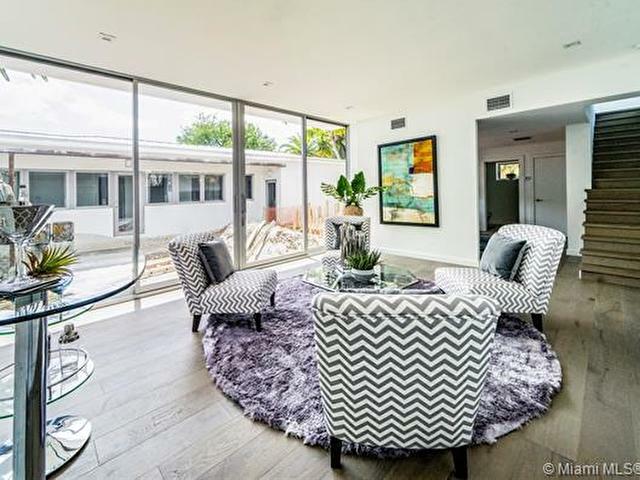 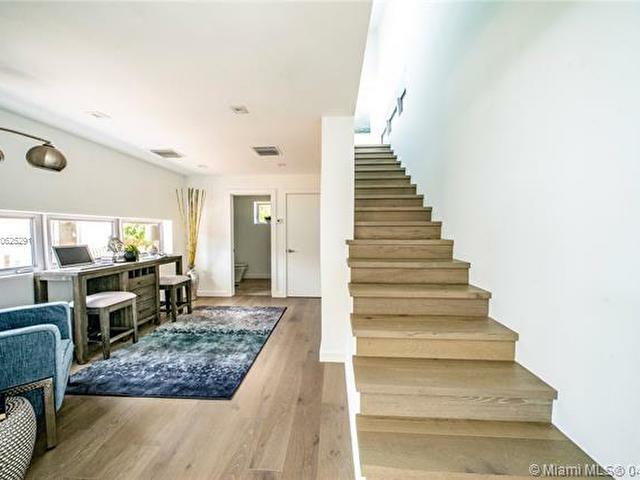 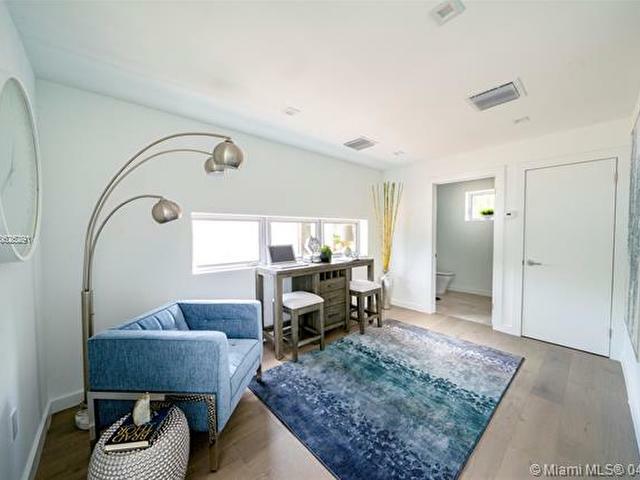 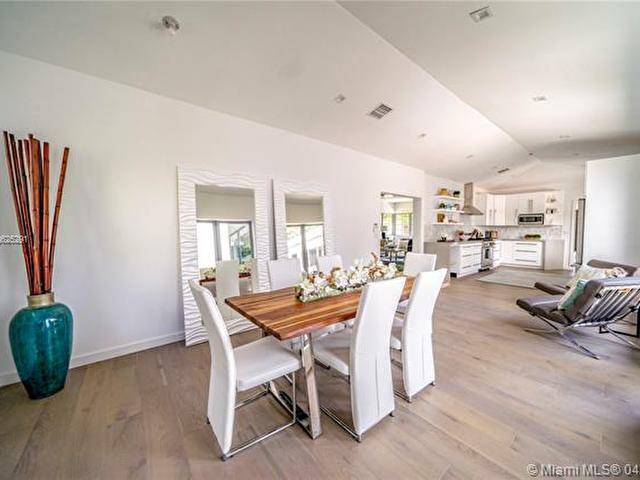 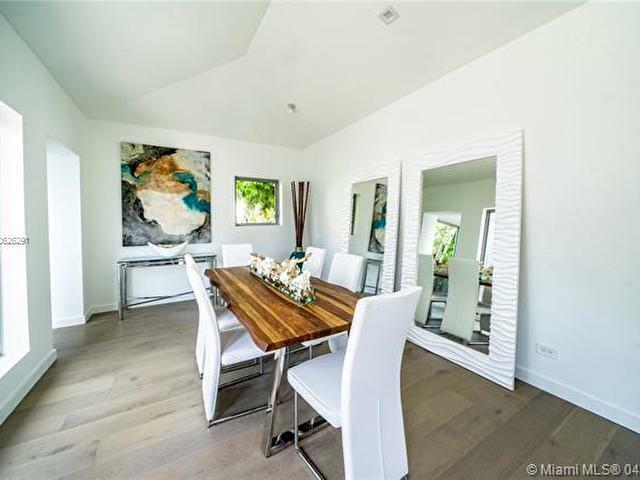 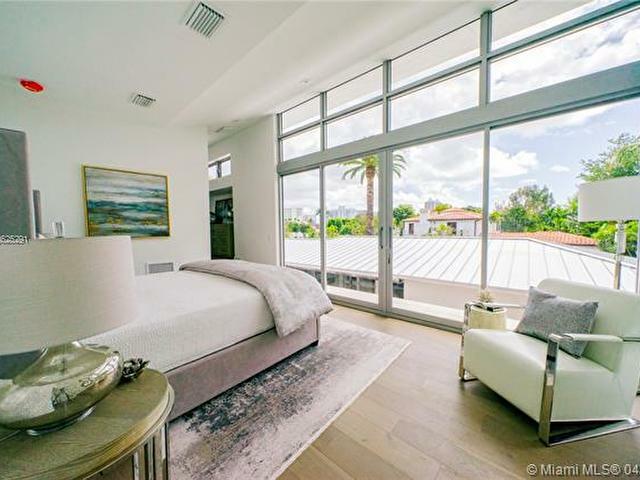 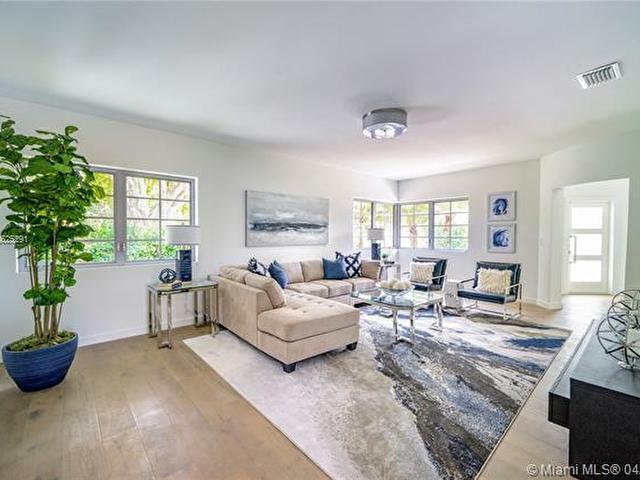 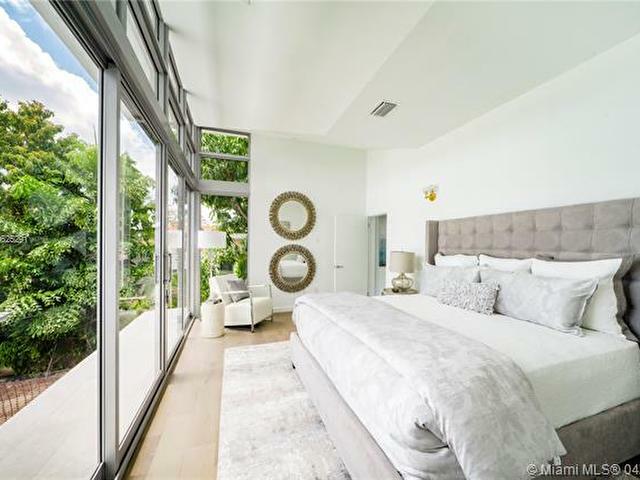 High tech contemporary home blending the character of Miami Beaches golden era w/a sophisticated modern style, very private new pool + cabana bath & 2 car garage. 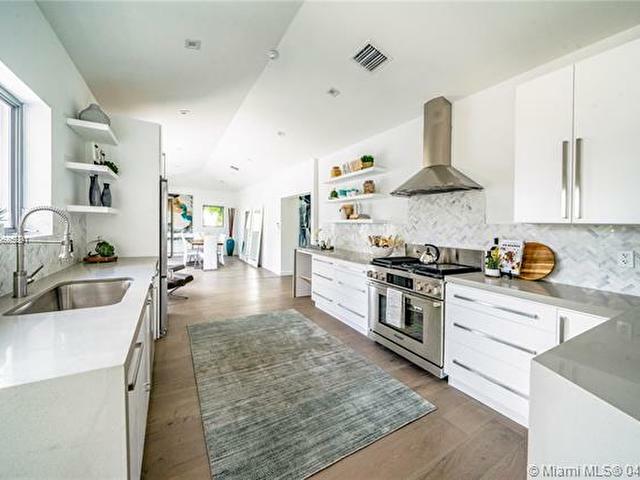 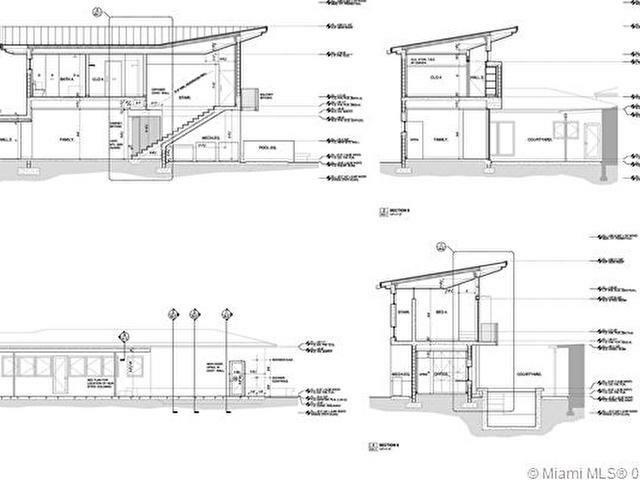 This home checks all the boxes & be the first to live there! 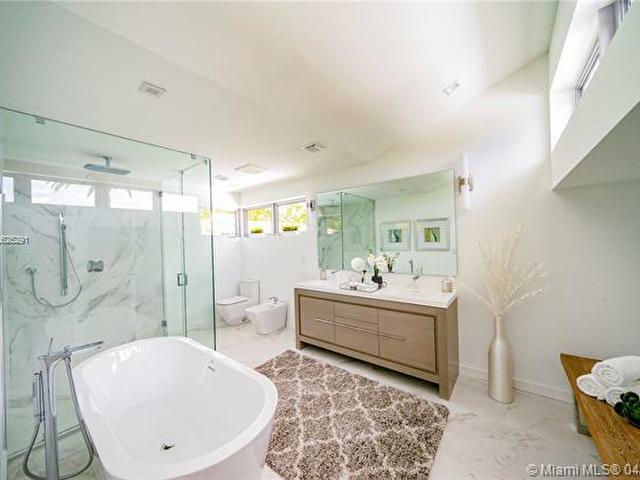 Larger than tax roll, just staged and gorgeous!